Not quite an SUV and larger than a family hatchback, the Qashqai created the crossover segment and it remains a class-leader. Experience a versatile, high-performance, comfortable, refined and affordable SUV that brings large, high class motoring to those with a smaller budget. 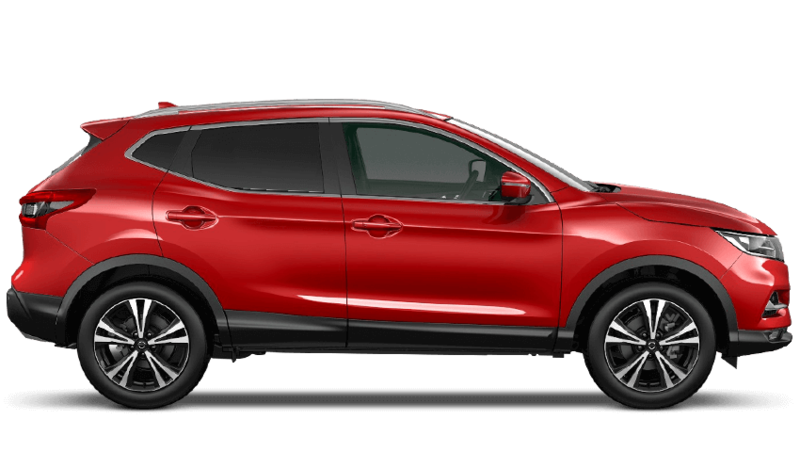 Find our latest used Nissan Qashqai offers and deals online and pick up an exceptional SUV with a professional after sales service to boot. If you think a Nissan Qashqai is the one for you, we would be more than happy to take you on a test drive at a time that suits you.